While Washington is shifting in one direction, California continues its tectonic shift in another. Recent amendments to California’s Fair Pay Act continue that momentum. Effective January 2017, these amendments include the Act’s expansion to race and ethnicity protections and a prohibition on employers’ use of prior salary, standing alone, to justify a pay disparity. With the Obama Administration’s “Prove It” rule regarding equal pay on ice and Iceland moving forward with a requirement that companies with 25 or more employees submit documentation showing that they do, in fact, pay men and women equally, it appears that the only constant is change. How should the recent amendments to California’s Fair Pay Act impact your organization’s practices? What are the high risk industries for Fair Pay Act claims? 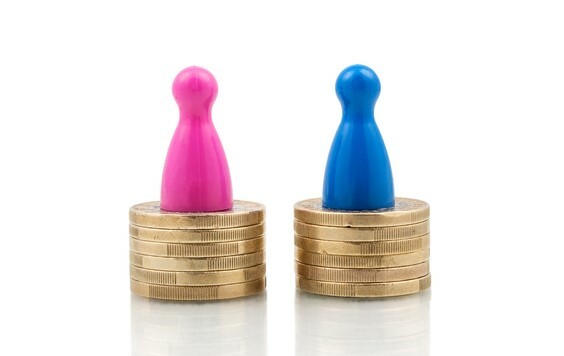 When and under what circumstances should your organization conduct an equal pay audit?